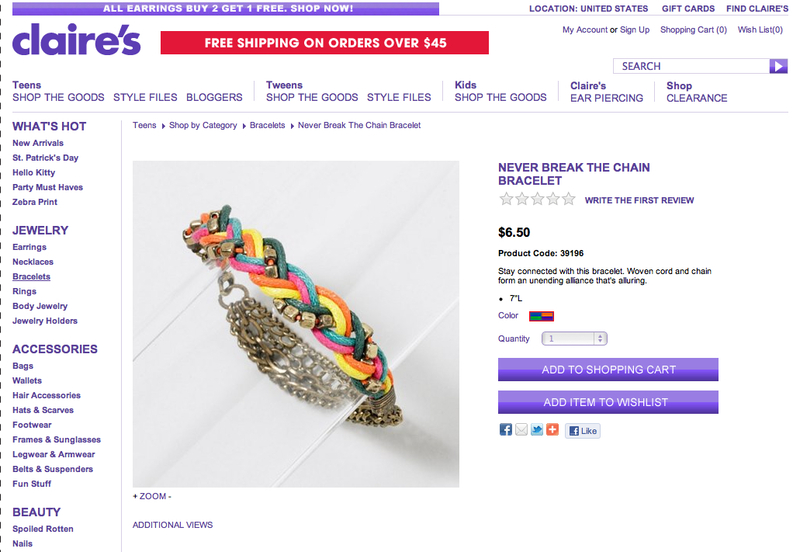 click ‘n read to get in on this little look-at-me necessity i wrote for claire’s…. 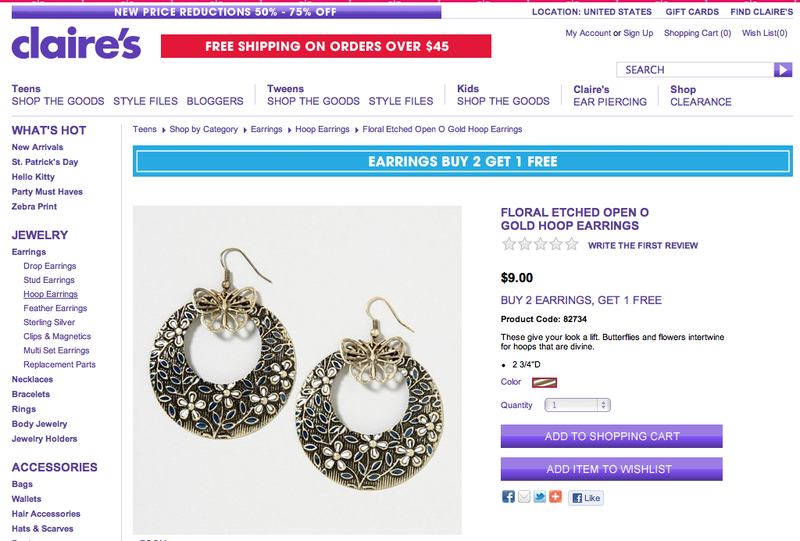 another pair of something pretty i wrote about for claire’s….click ‘n read the fun…. 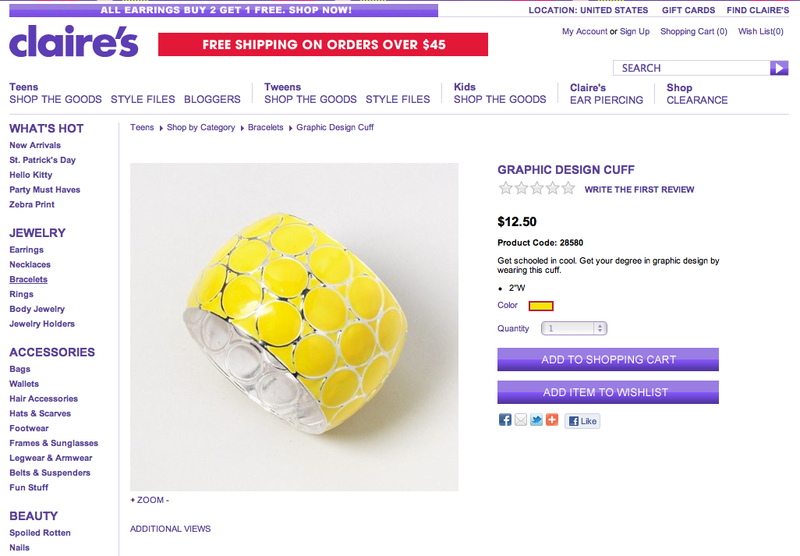 claire’s does it again with this bangle. see what i wrote on the why…. 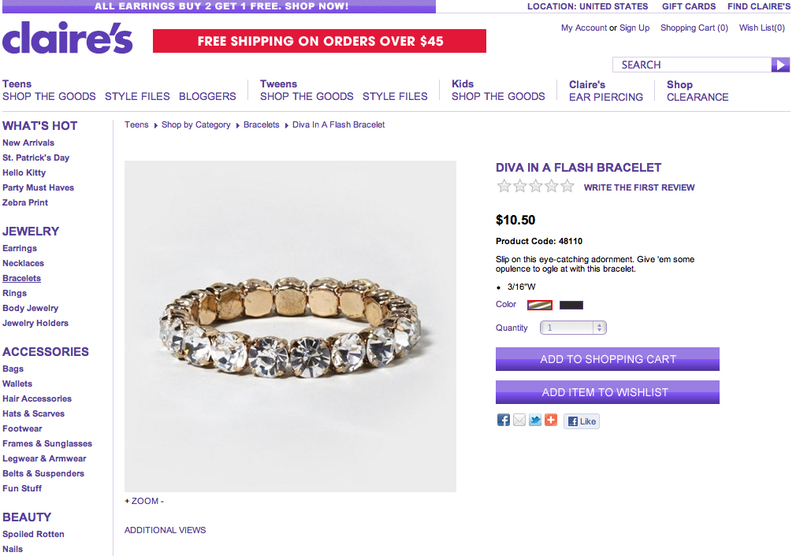 click ‘n check out what i wrote about this claire’s bracelet…excuse me…i mean about this divine indulgence…. 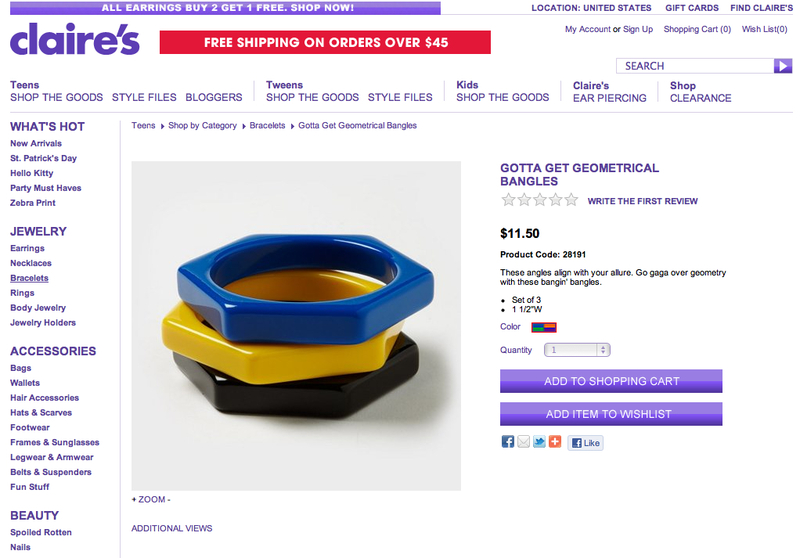 this is the stuff cuffs are made of! 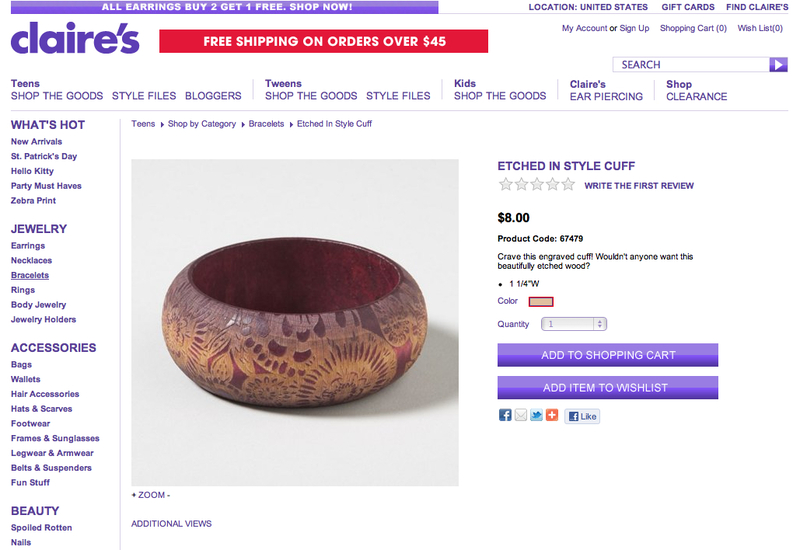 click and read why…..
shoes, shoes, shoes….click and read what i wrote about your next obsession….